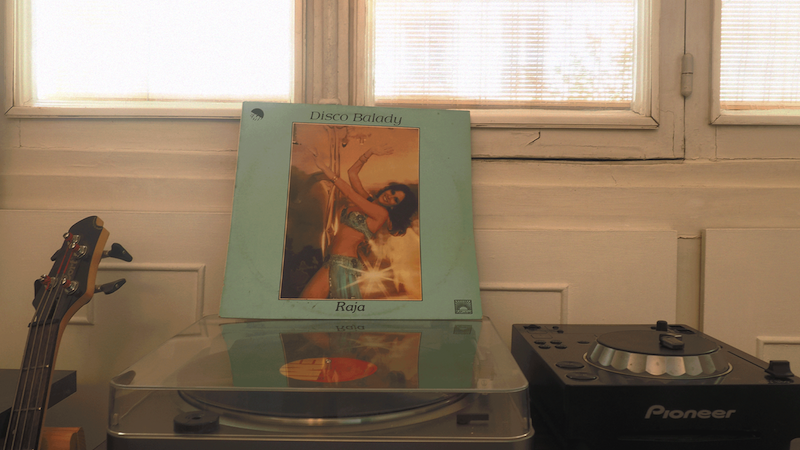 We delve deep into Hadi Zeidan's world of wax, bellydance and psychedelia. Cream of the Crate is our newest series of interviews that will revolve mainly around vinyl enthusiasts and their record collections. In this series we’ll be asking artists to pick 10 records that symbolize something to them, whether it’s a childhood memory, a rare gem or a secret dance floor banger that they just can’t do without. In this inaugural edition we speak to Paris-based Franco-Lebanese producer Hadi Zeidan, known for his bellydance and Arabic disco renditions that render dance floors packed with joyous dancers both from Arab and non-Arab backgrounds. Zeidan would then move to Paris in 2016 and start on some intimate projects that people soon came to appreciate and support. He would then go on to start Beirut Electro Parade with the help of his peers, namely Jad Taleb. BEP was originally envisioned as a series of nomadic events that would put regional talent on display in venues around Europe. So far the project enjoyed three editions in 2017 at Parisian venue La Bellevilloise, a historic space that gives Hadi the carte-blanche to utilize the entire three-floor space. The project’s residents are comprised of Paris-based Moroccan artist Glitter٥٥, Jad Taleb and Hadi himself with appearances from Gurumiran, Tarek Atoui, Loopstache, Jad Atoui and more. 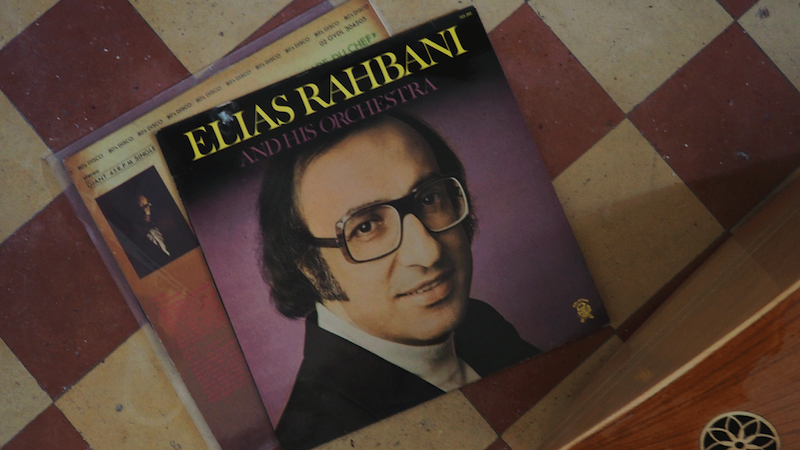 In his 18ème apartment, located not too far from Parisian hallmarks like Montmartre, Moulin Rouge or the Sacre Cœur Basilica, a district where Dalida once resided, Zeidan now houses a very specific collection of over 250 records. 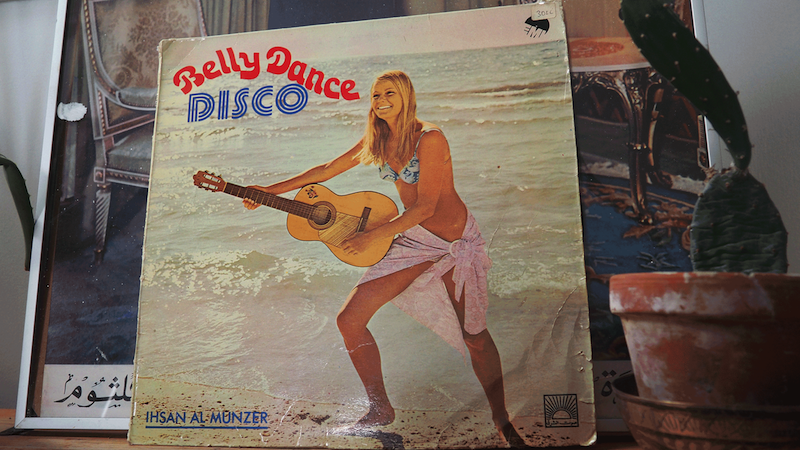 By specific I mean the complete works of Umm Kulthum, Farid ElAtrash and Mohammed Abdel Wahab, Lebanese pop and disco from the '70s and '80s along with a huge collection of bellydance music from that same era. So without further ado, here are Hadi Zeidan’s 10 most prized records to kick off our first edition of Cream of the Crate. Best time to play it : "11 PM when the room is filled with hipsters who need to get up early." Favorite track : "Drum Solo"
Best time to play it : "1 AM when the room needs some epic brass." 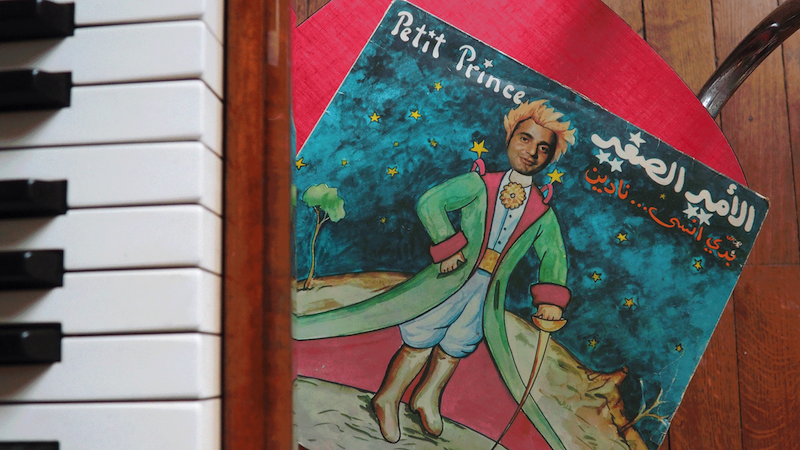 Favorite track: "Lina ya Lina"
Best time to play: "12 AM when the lovers start to get tipsy"
“This is an epic album by Al Amir Al Saghir, aka Petit Prince that contains 8 tracks that pretty much kickstarted 1980s Lebanese pop music. The album's most timeless song surprisingly isn’t the title track "Nadine", but rather “A Taba' Almaz” meaning On A Plate of Diamonds. 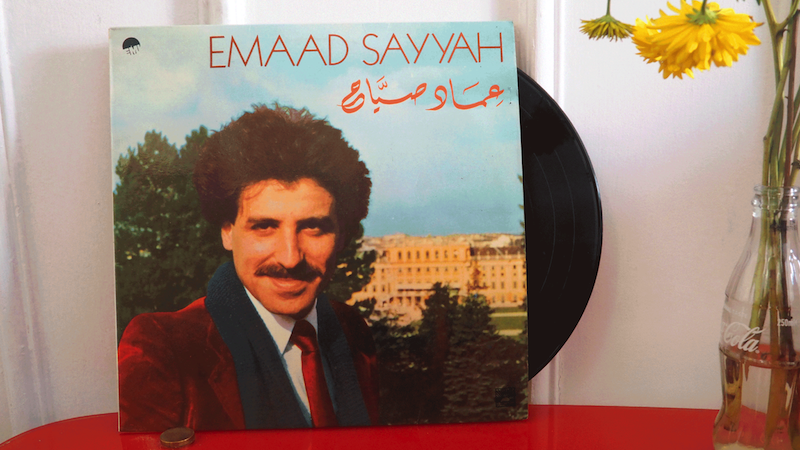 Once this track found its way to the radio stations it somehow shaped the arrangement methods of the early '80s Arabic Pop." Favorite track : "A Taba' Almaz"
Best time to play: "Also at 12 AM when you need to shift the vibe towards pop music." 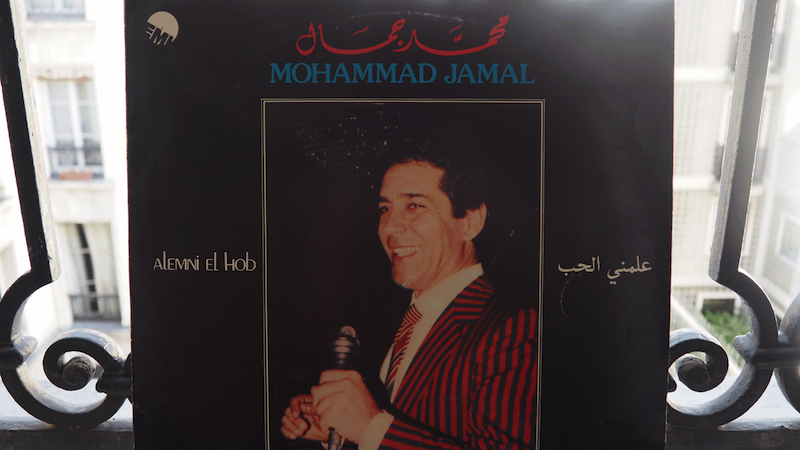 Favorite track: "Dekky Ya Rababa"
Best time to play it: "At 11 PM when you need the Mijwiz to save the dancefloor." Best time to play: "8 PM when the room is still empty and you need to play some iconic tracks to draw people in." Favorite track : "Liza... Liza"
Best time to play it : "Virtually anytime." Follow Hadi Zeidan on Facebook, Soundcloud and Instagram.